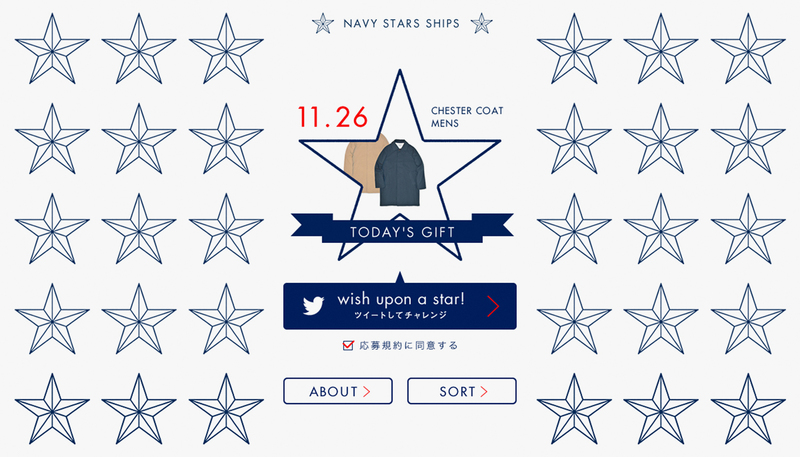 SHIPS is a Japanese fashion boutique that mark the 40th anniversary on 2015. 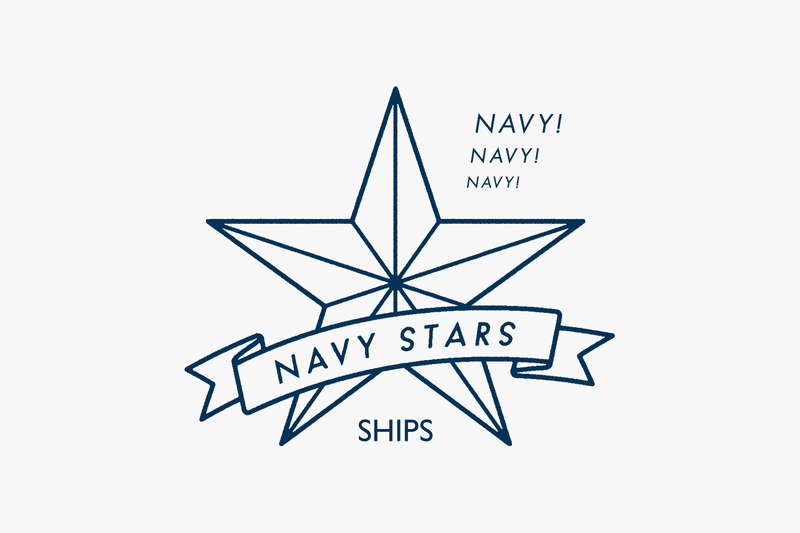 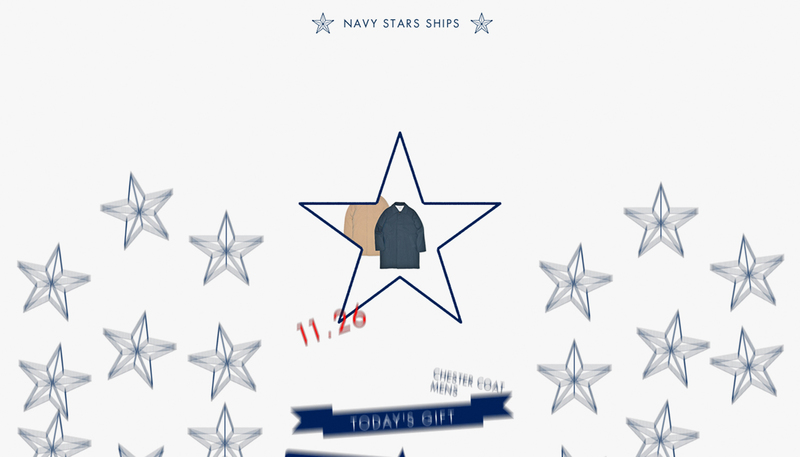 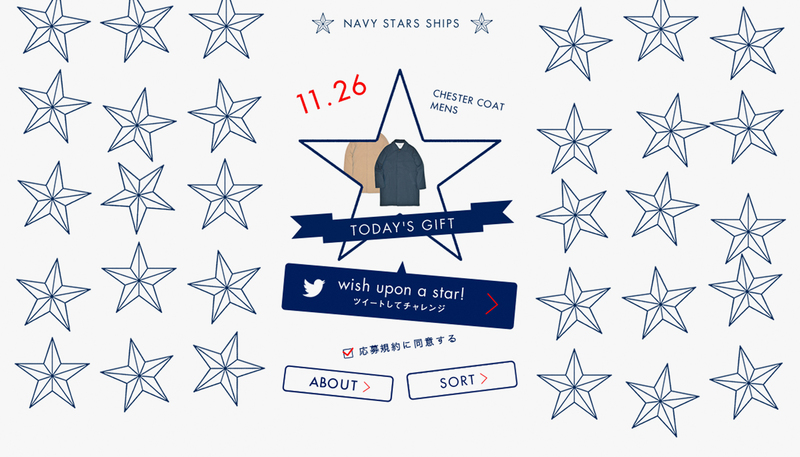 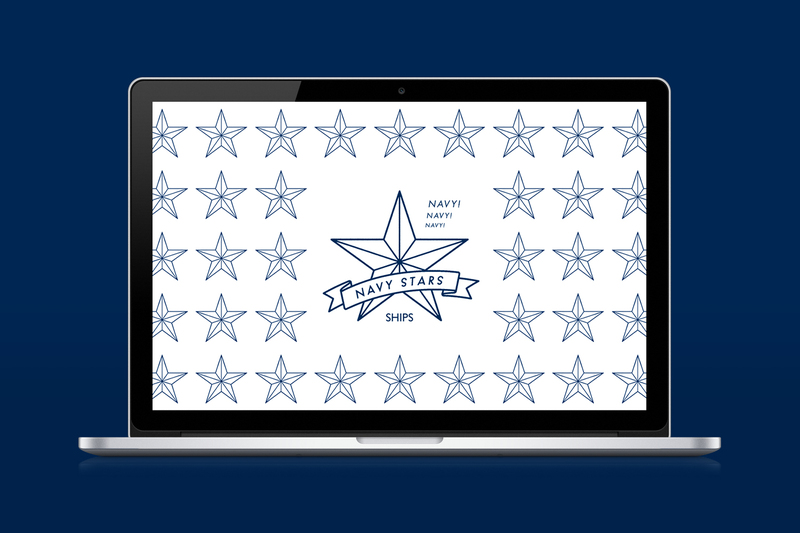 For the campaign "SHIPS NAVY STARS", OUWN has art directed & designed graphic tools like logo design, shop bag and web-site. 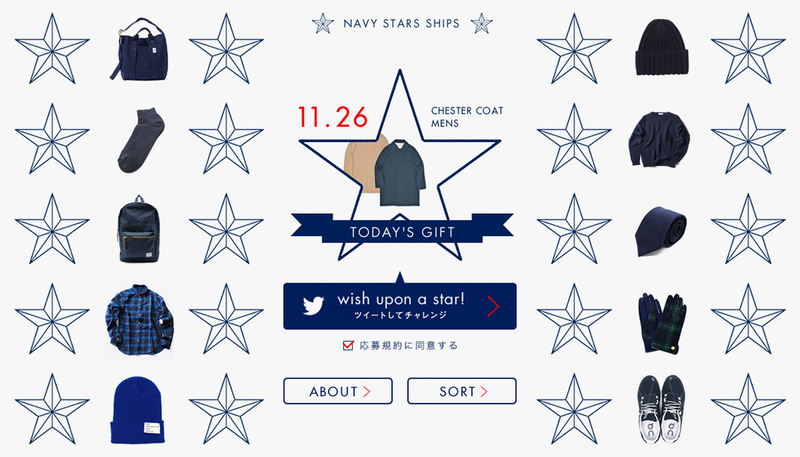 Based on the words "when you wish upon a star", we created the star shaped logo mark. 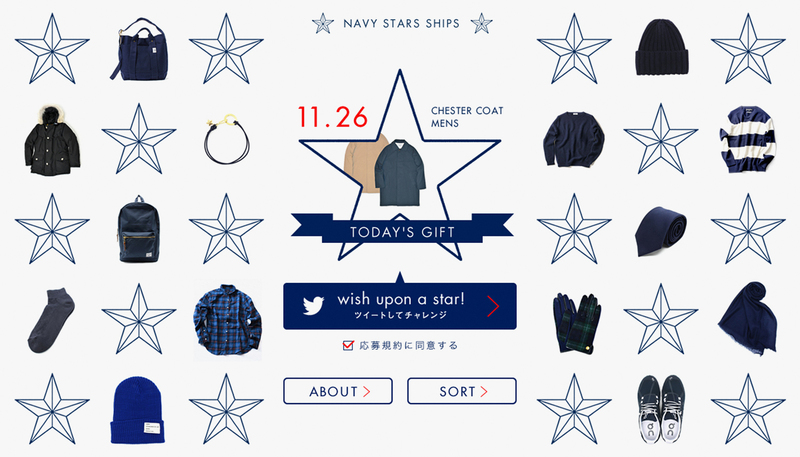 I wish you a wonderful winter season.